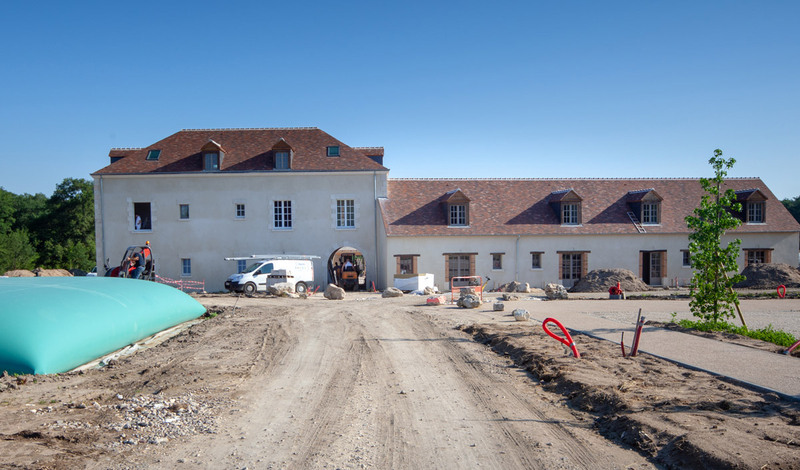 The hotel “Le Prieuré de Boulogne” is almost ready to welcome you. There’s still a bit of work in the layout of the different rooms but the biggest part is done ! Our workers are working hard to finish as soon as possible and our staff is waiting for you impatiently !